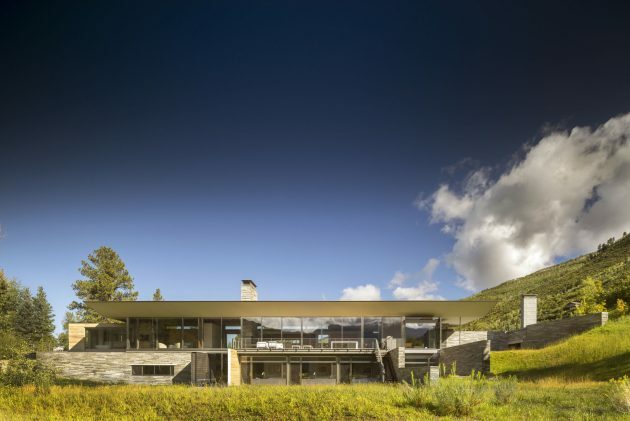 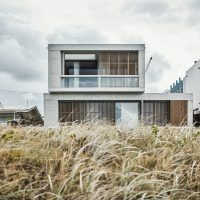 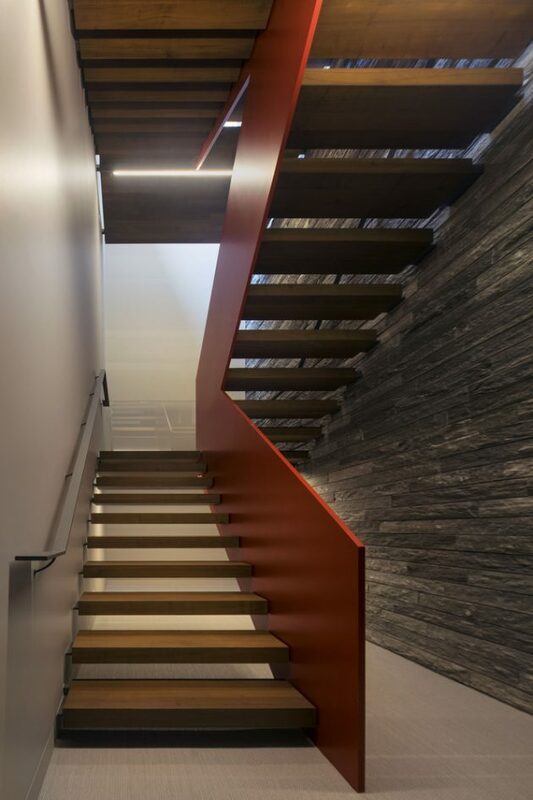 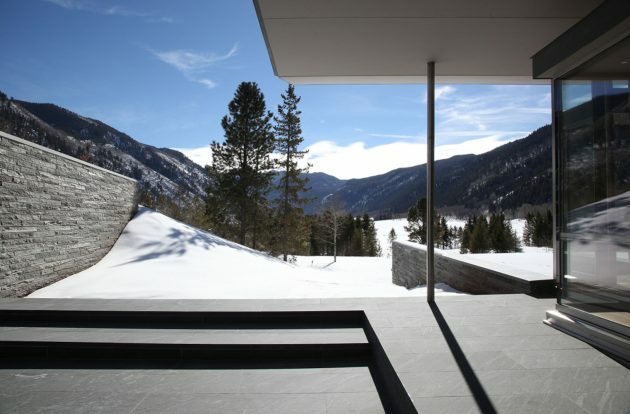 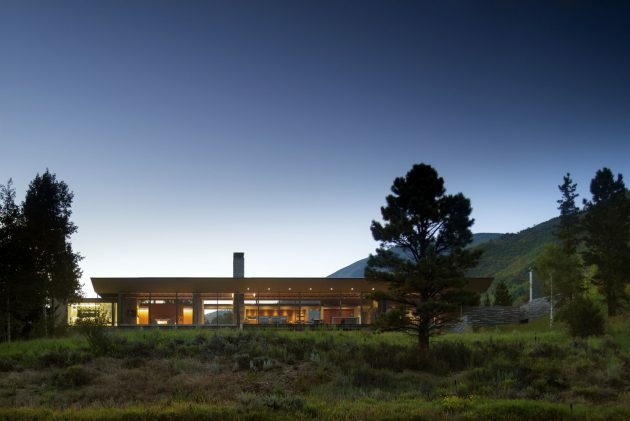 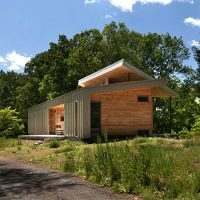 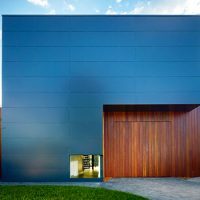 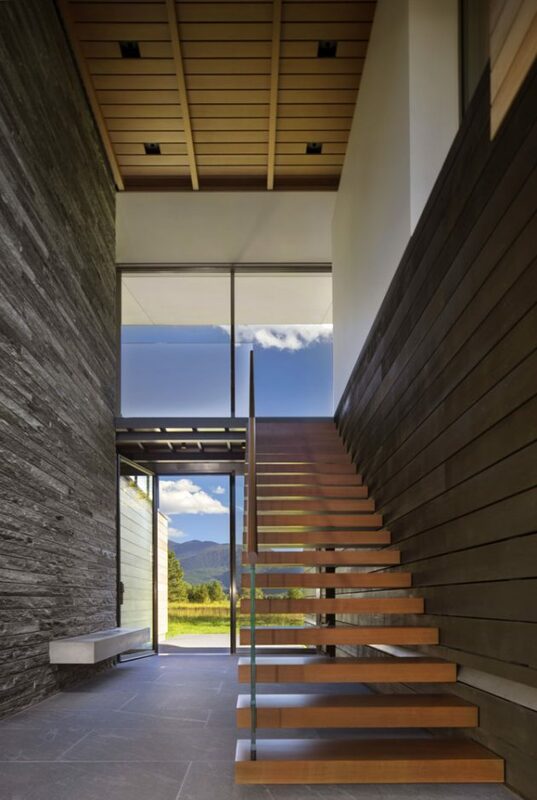 Conceived for a husband and wife who live in Connecticut most of the year, the Independence Pass Residence brokers an elegant rapprochement with its magnificent site by taking cues from the rugged topography of the Rocky Mountains and the earthy tones of the paradisiacal setting. 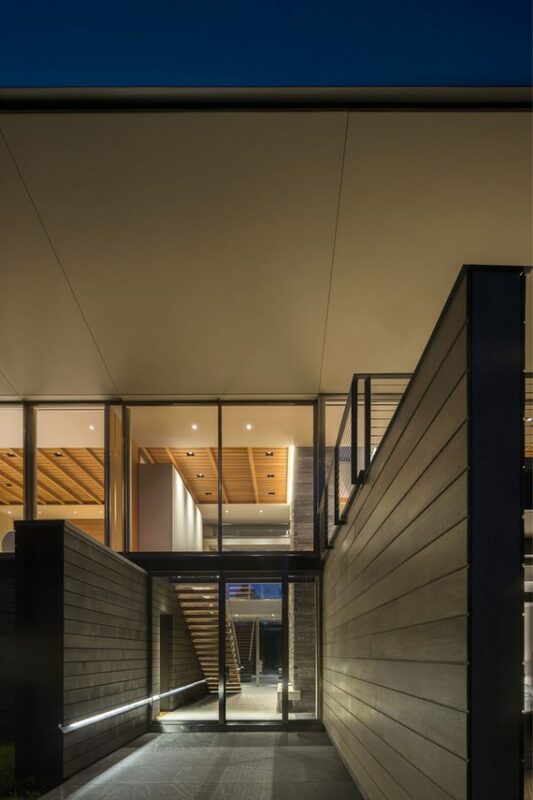 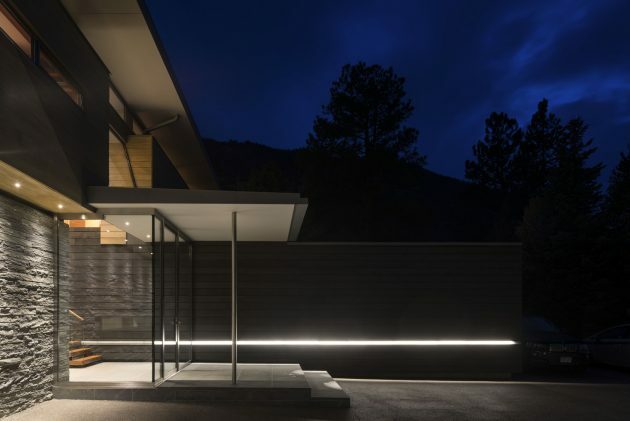 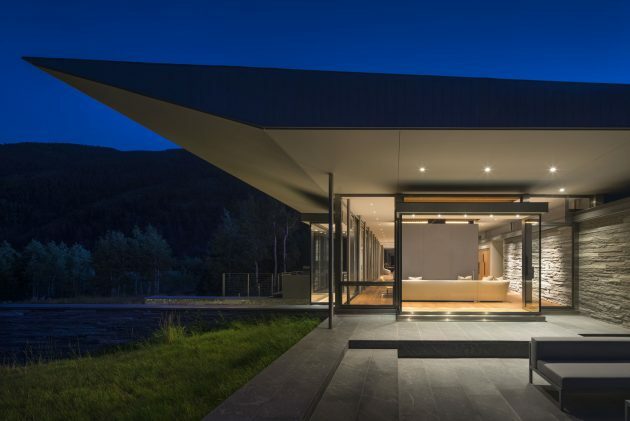 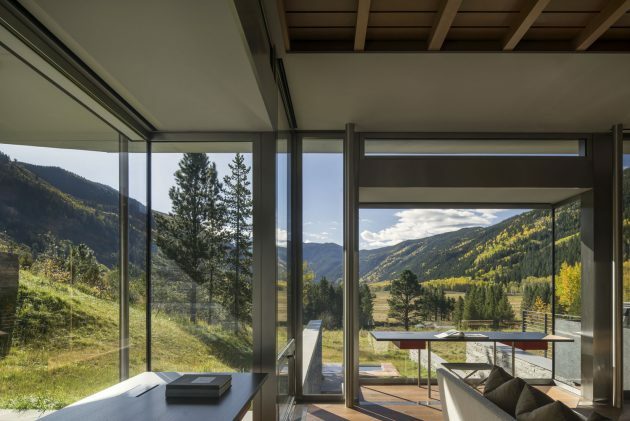 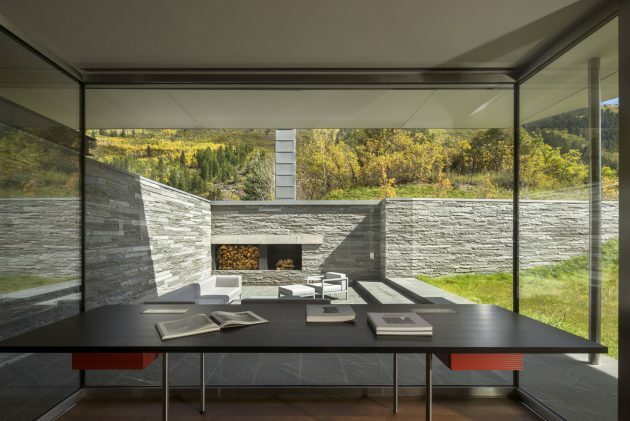 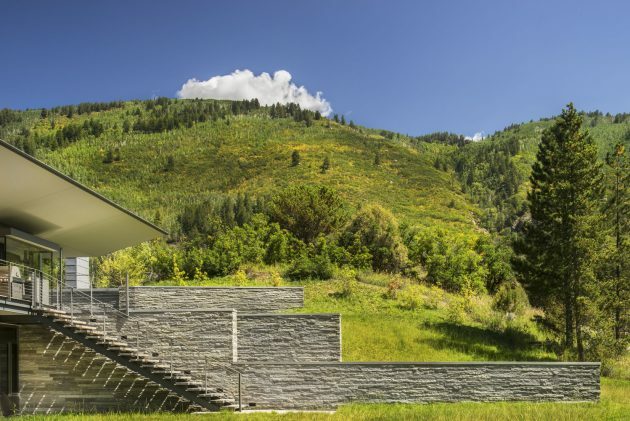 Bohlin Cywinski Jackson are the responsible ones for the stunning design of this residence surrounded by the natural beauty of Aspen, Colorado in the USA. 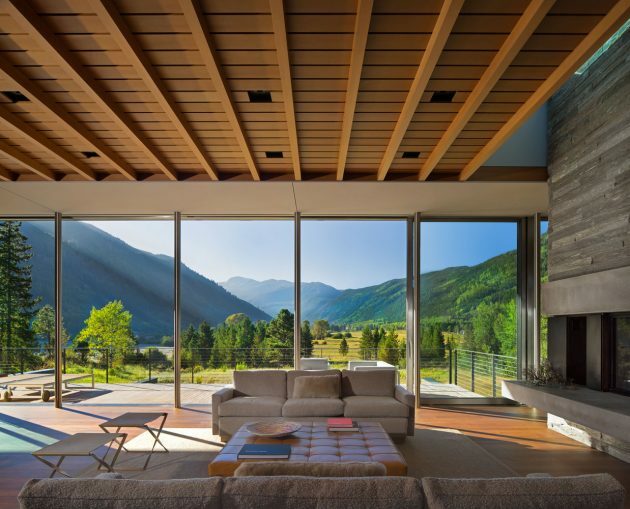 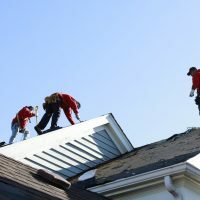 The site offers views of an alpine meadow, forests of evergreen and aspen trees, the Roaring Fork river and the Rocky Mountains.